To catch up on old times. Her mind sharp and kind. It’s time to say, “Goodbye” now. I knew she had Heaven on her mind. You and I – we can not wait. We’ll have eternal life before us. We will visit for all hours. We’ll talk another time in Heaven. We’ll be His and He’ll be ours. We’ll Talk Another Time © 2014 by Charles B. Mayes. All Rights Reserved. When we lose someone very dear to us, it is so hard. But, when a Christian dies, we have the assurance that they will be in Heaven enjoying life forevermore. After we hear what the women said. Who will get there first, me or you? That had been on His face. Salvation offered, now we’re at rest. Running to the Tomb © 2014 by Charles B. Mayes. All Rights Reserved. When we also run to the tomb, we can discover for ourselves the risen Lord who broke the bonds of death and opened the way to Heaven for us through His grace. God choose my family to be saved. He, through me, a new way paved. 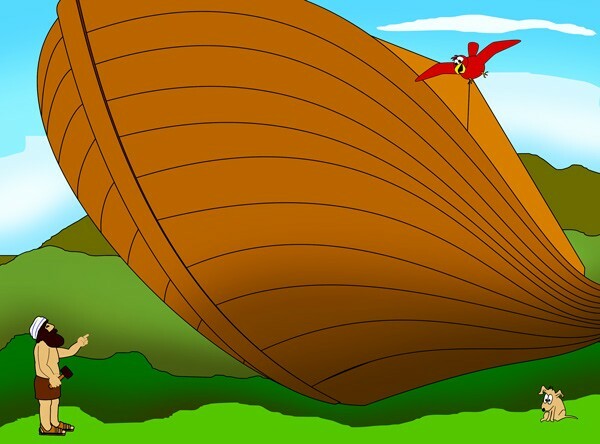 Building the Ark against the flood. The work hard, but had to be done. And for others to come. Pairs of animals in my care. 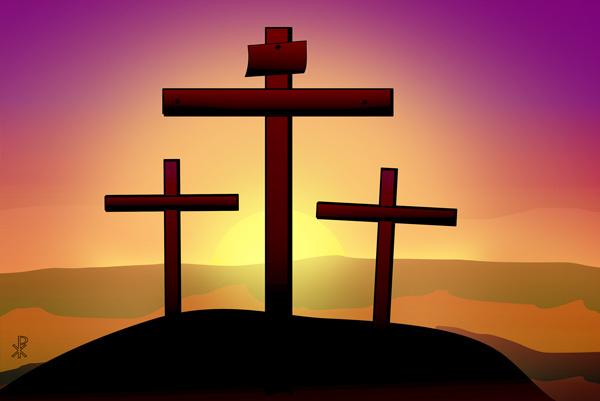 If your salvation is in Jesus – the Cross. Then God’s will is done. Noah’s Story © 2014 by Charles B. Mayes. All Rights Reserved. The movie, “Noah”, has done extremely well around the world. This shows that people are really interested in this. May this create a new interest in a belief of a worldwide flood. For He is now near. Carried the Cross and now my load. When trusting Jesus, God’s Son. Running to the Cross © 2014 by Charles B. Mayes. All Rights Reserved. What happens when we have situations that are overwhelming? Running to the Cross of Jesus Christ, through prayer, is the only answer. When we have trusted Him as Savior, we can depend on that blood that flowed from Calvary to shield us from Satan, as we continue to put our whole-souled trust in God and obey Him.